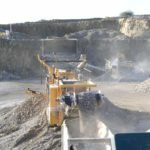 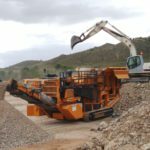 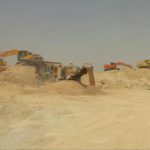 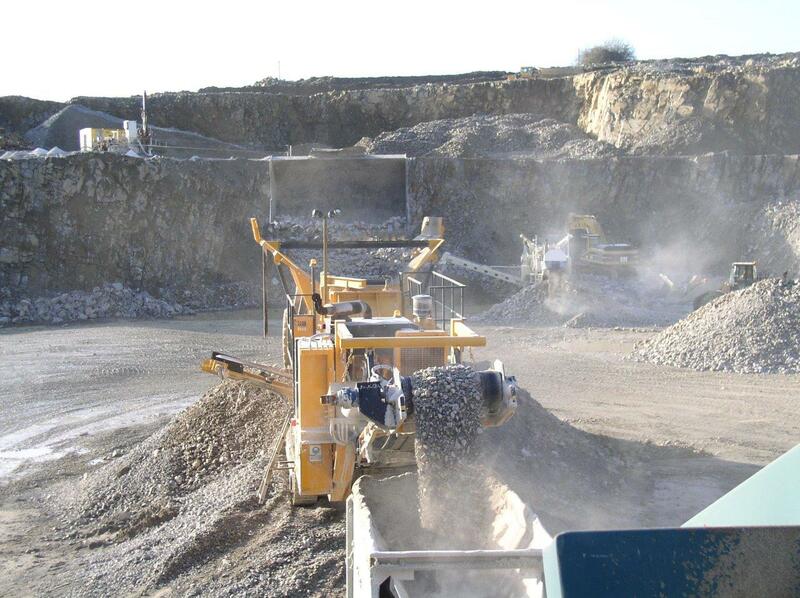 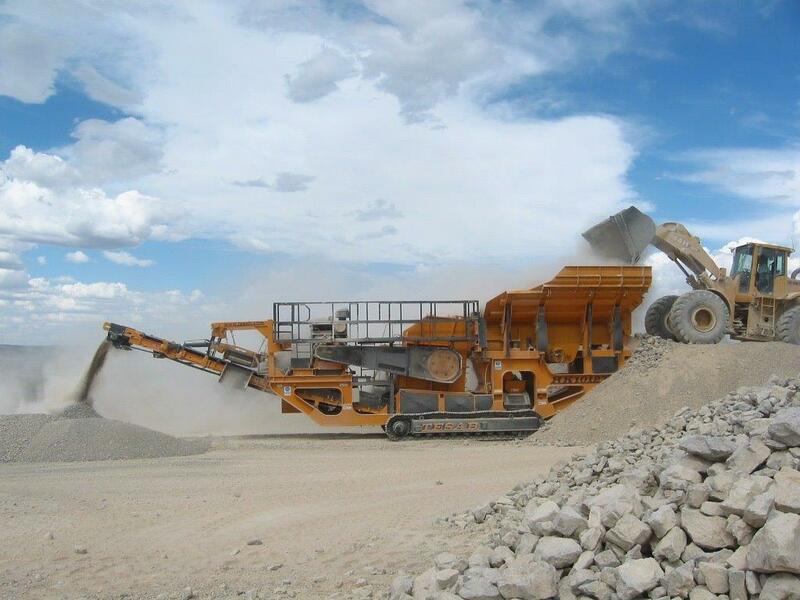 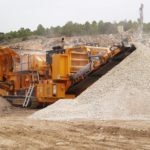 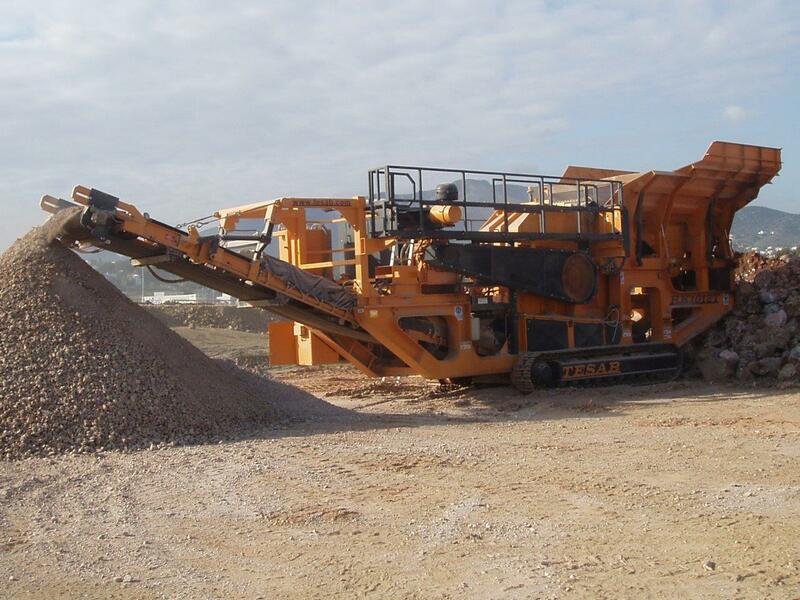 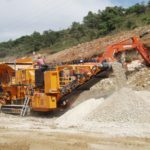 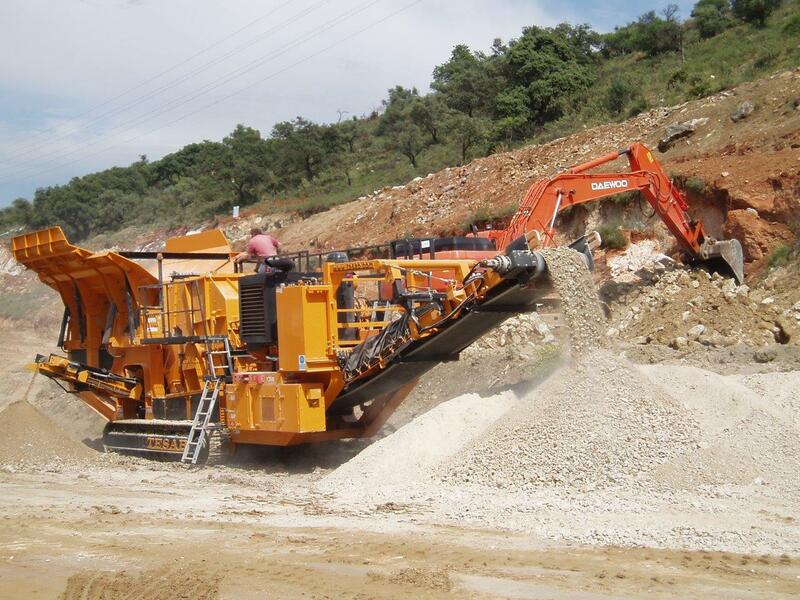 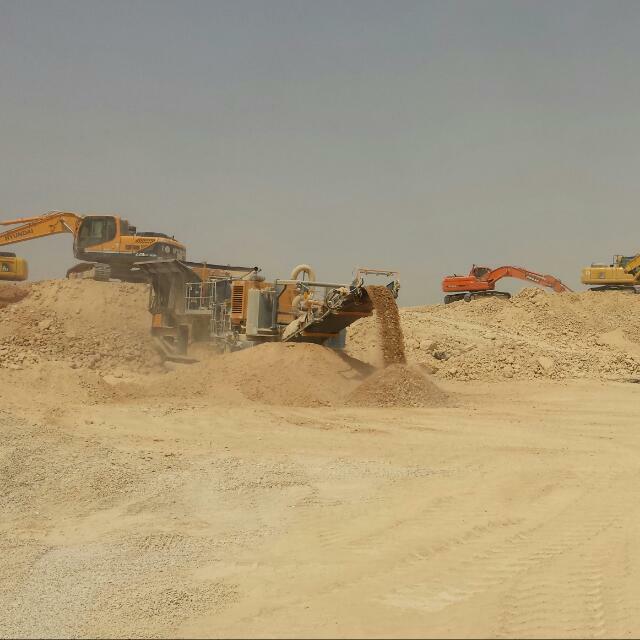 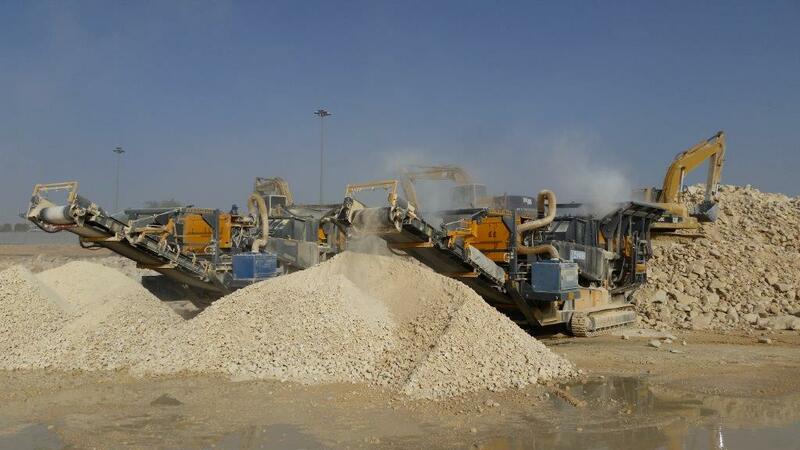 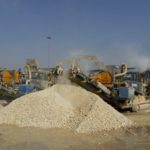 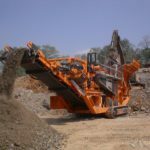 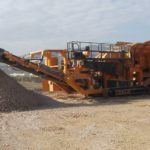 The Tesab 1012TS is a Tracked, Large Impact Crusher designed to accept a large feed size whilst at the same time producing Consistent, High Quality End Product at a Low Cost per Ton. 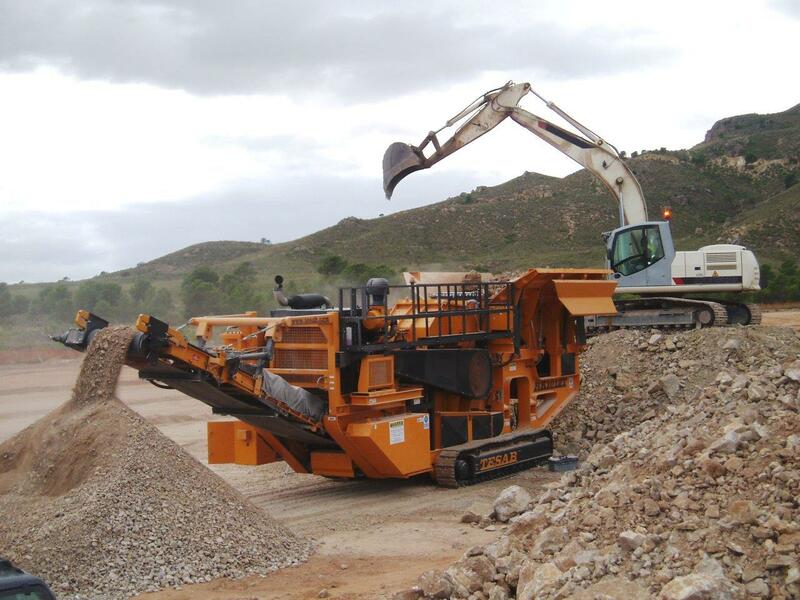 It boasts a x2 deck independent pre-screen fitted as standard which results in lower cost operation as a sized product can be produced on the side belt while at the same time reducing wear. 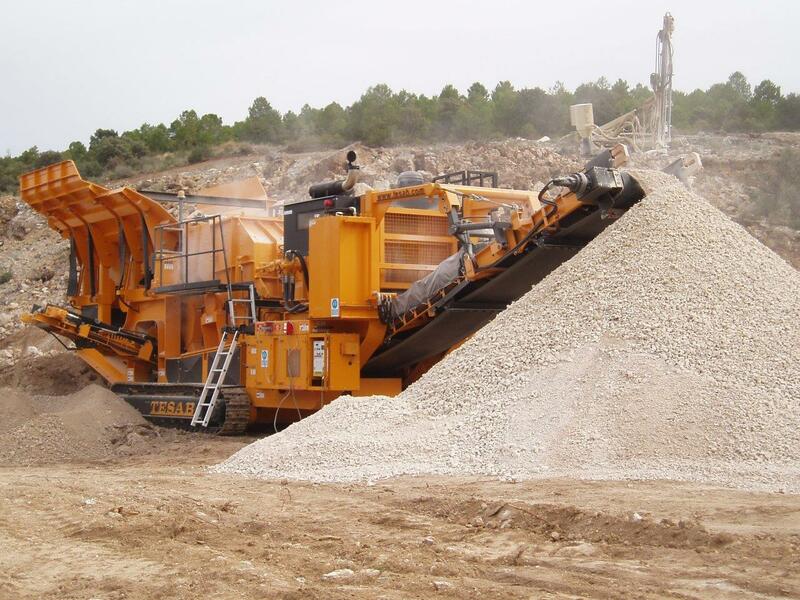 The 1012TS features a heavy duty crusher unit has a 1200mm (47”) diameter rotor along with an extra crushing and shaping path. 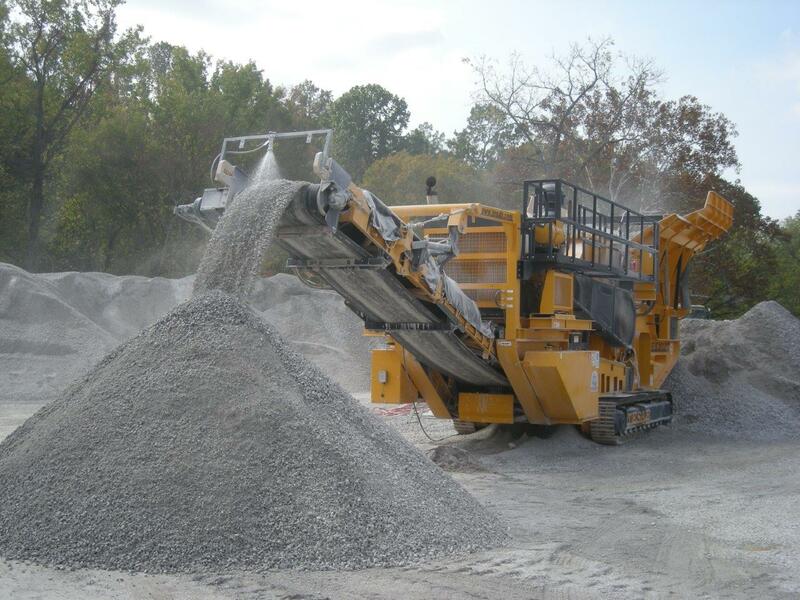 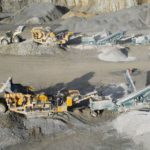 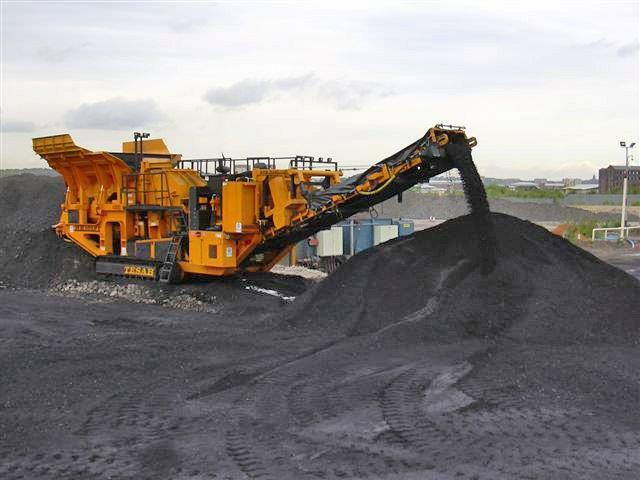 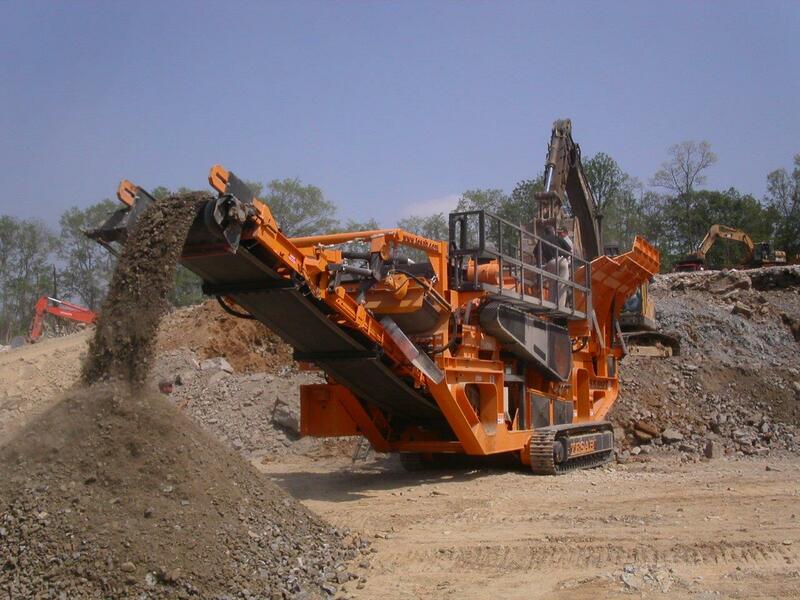 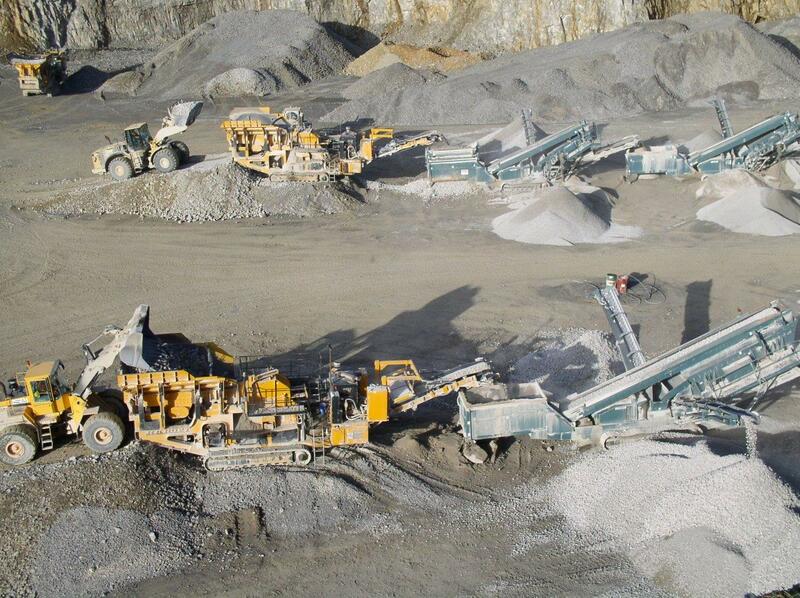 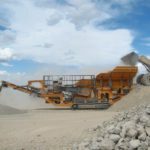 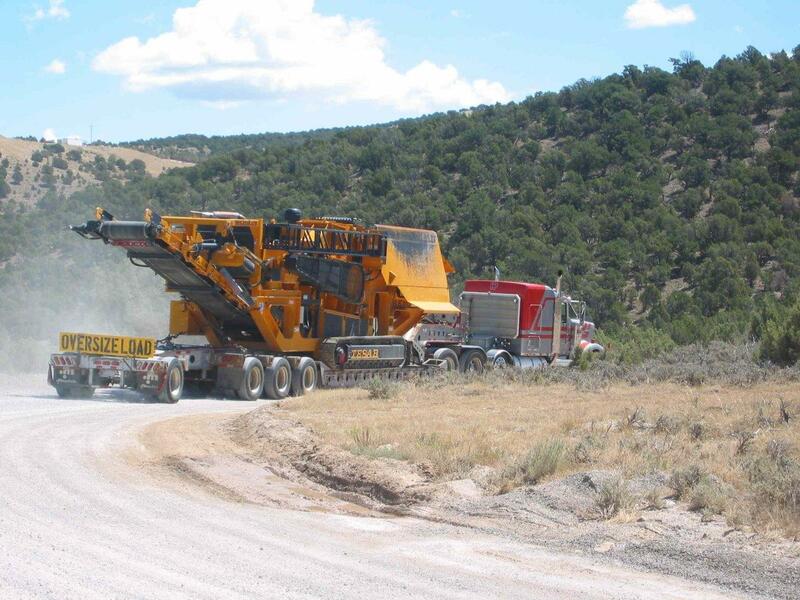 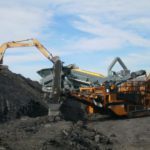 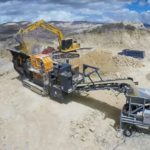 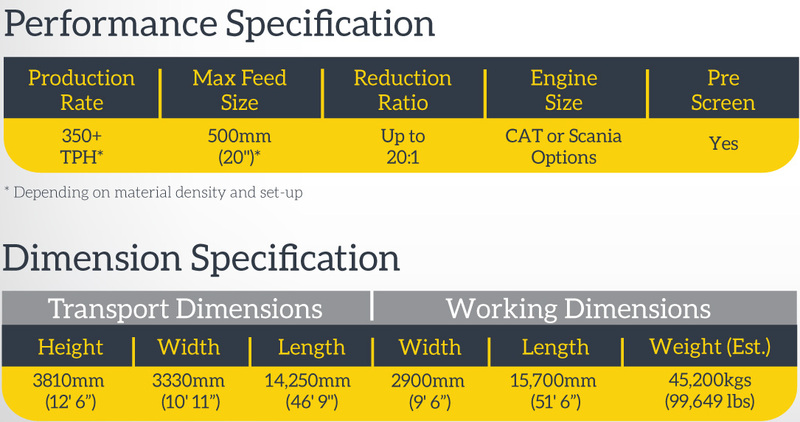 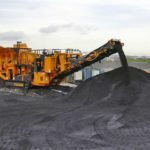 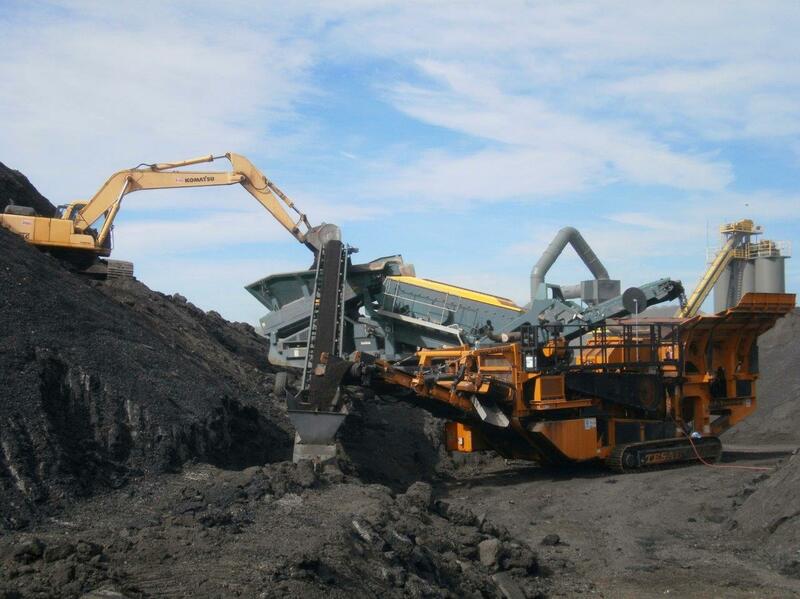 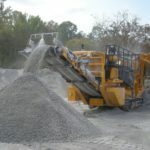 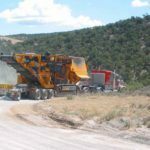 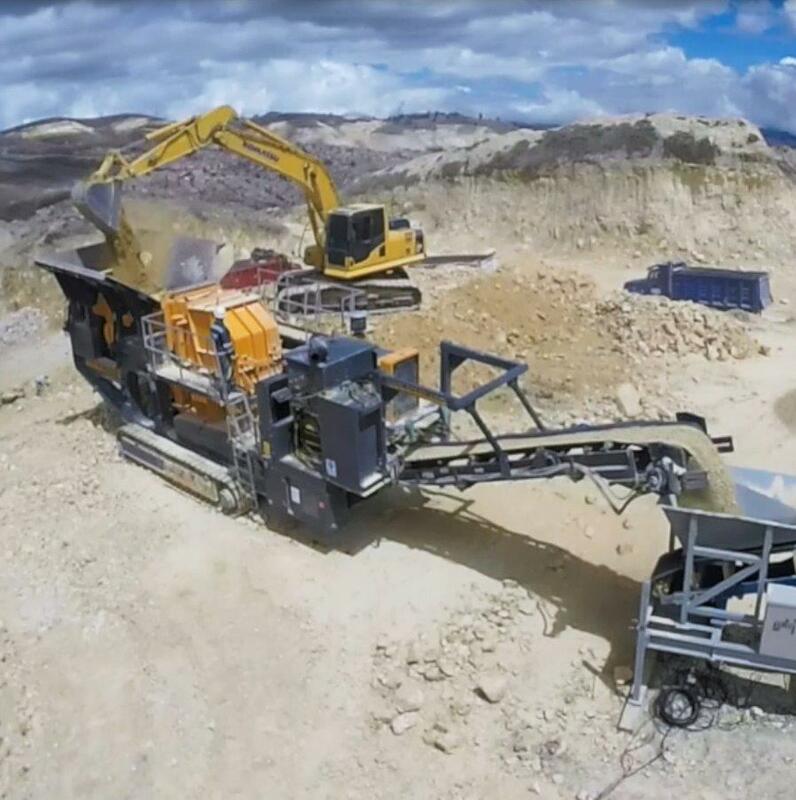 Suited for both Primary and Secondary applications the 1012TS can work standalone or integrate easily into existing crushing and screening operations.